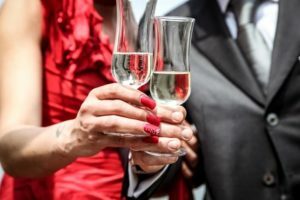 In this blog I am going to give you some tips on “How to Wine Show”, to get maximum value out of your time at a wine show. I am also going to give you an amusing wine trade’s perspective on how we, the general public, present ourselves to the trade when we attend their shows. 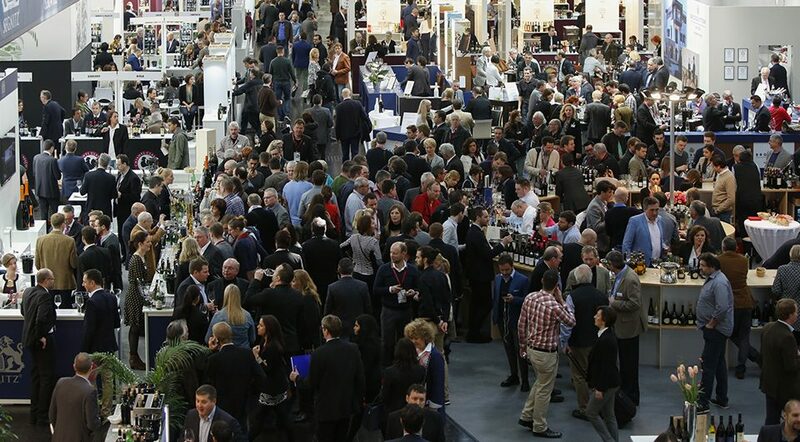 The season for wine trade shows is upon us once again. As in previous years I will once again be attending this year’s La Grande Dégustation scheduled for November 1st – November 3rd at Place Bonaventure in downtown Montreal. This is the largest wine trade show in eastern Canada, always well attended (Quebecers love their wine). This year’s themes will be Italian wines, the Pinot Gris grape, and Gin. Tickets are $18.00 at the door, or $15.00 if bought in advance. Tasting coupons are $1.00 each, and most wines will cost between $3.00 and $5.00 to taste. 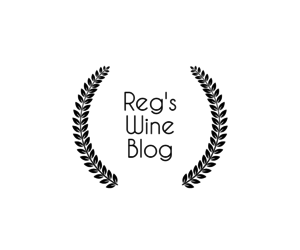 The entire editorial staff of Reg’s Wine Blog will be there on Friday evening to seek out and taste as many hidden gems as possible, with the objective of reporting back to you, our readers, on what we have found. 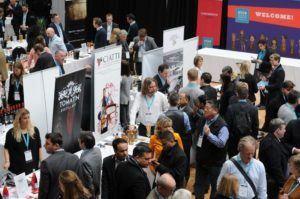 The people who man the tasting booths at these shows are an interesting assortment of wine industry professionals ranging from sales agents to the wine producers themselves, so you never know when you will come face to face with a winery owner, wine maker, operator, or sales manager. To me this is one of the best features of the show, the chance to talk directly with the owner/operator of a 13th generation family owned winery such as Jean Frédéric Hugel from Hugel Wines in Alsace, or other owner/operators such as Mickey Dunne from Powers Winery in Washington, Carlos De Ipanema from Taittinger Champagnes, or Thomas Bachelder from Domaine Queylus in Niagara. Having these fine gentlemen serve you up your own private tasting at the show (as they did for us at last year`s show, see Reg’s Wine Blogs # 50 and 51) , and having the chance to discuss their wines as you taste them together is priceless, and well worth the price of admission. Floor Fillers (the “why am I here “ types, those who attend because they are with someone else who really wants to be there). The floor filler often has this blank look on their face, until sufficient tasting transforms them into a “blank look with a smile” face. This type of attendee meanders around the room aimlessly from booth to booth looking for something or someone they never find. This type of attendee serves a very useful purpose, making the room look far more congested than it really is. Meanies (those attendees who are too candid with their comments, usually negative, on the wines being tasted). This type of person can most charitably be described as a “wine critic in training”, an amateur sadly lacking in the art of constructive criticism. This “critic in training” is crudely focused on mastering the art of negative verbal feedback, with no concept of the more subtle approach of issuing nothing more than non-verbal cues, such as twisted and contorted facial expressions of pain, then just walking away shaking one’s head in pity. 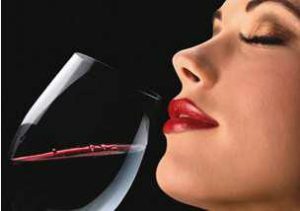 To make matters more obvious, their verbal tirade is saturated with non-wine related metaphors such as “this wine smells like dirty diapers”, rather than something a little more relevant such as “the nose has a peculiar odd combination of sulphur and rotting vegetation”. The Apologists (these people are too polite). We live in an age of political correctness, gender neutrality, me too, and inclusion. Many people have learned to be overly polite to the point that their comments and feedback are just too whitewashed, and as a result their overall impression is a net neutral. This is of no help whatsoever to the winemaker pouring you a tasting glass of his wine. Imagine the winemaker confronted with dozens of tasters all reacting the same way, apologizing that their taste buds must be off because they could not taste the fruit on the palate, when in fact the wine was vinified bone dry in the first place. This is why winemakers pull their hair out at wine shows. The Apologist needs to find a backbone somewhere, so they should pair up with a Meany. The Connoisseurs (the experts). The biggest problem with these wine show experts is that they really don’t have as much expertise as they think they have, and the more they talk the less they seem to know. With so many winery owners, winemakers, and winery managers in attendance, connoisseurs would be well advised to focus on asking questions and listening attentively to the answers. Real connoisseurs know when to talk and when to listen. The Leaches (free drink brigade). These people may appear to be overly friendly at first, and they just seem to hang around the booth taking up floor space and cutting down on the traffic flow to your tasting table. They spend most of their time talking amongst themselves, and when their tasting glass is almost empty, they strike up a new dialogue with the server, usually to remark that they have just discovered a new flavor emerging on their palate, and could you just top them up a little so they can verify the new flavors and aromas (top up with only a half portion, and not enough to pay for another shot). So right away you know you have just fallen down that slippery slope and you will be stuck with these leaches for another half hour. The Buddies (photos, hugs, and by the way, the show is almost over so may I take the rest of that bottle home with me). 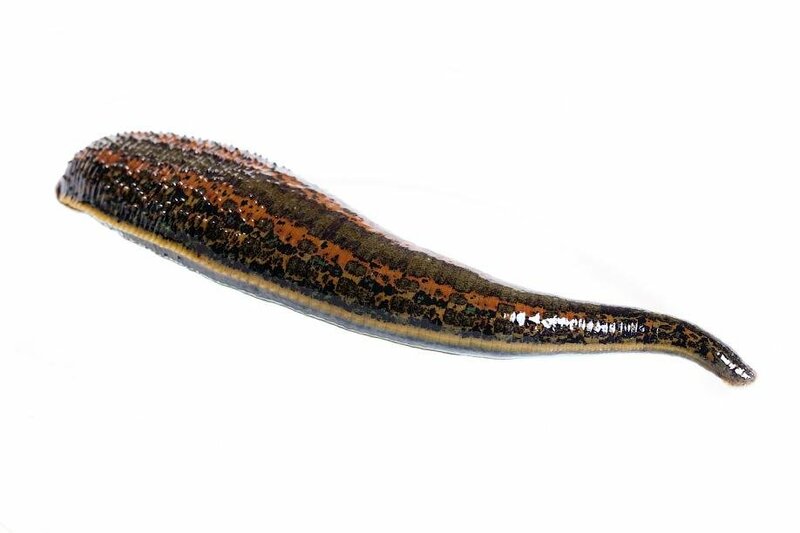 These people often get too pushy and imposing, they are far more overbearing than the Leaches. The Leaches are just looking for free drinks, but the Buddies want to visit the winery as guests with a free winery tour, free tasting, free meal with wine at the winery, autographed bottles for future auction purposes, and more. Some even expect to purchase directly from the winery at discounted rates, regardless of your distribution agreements preventing this. The Poshos (the overdressed crowd). You know the type, there to make a fashion statement. The men in suits, some in tuxedos. The women in dresses, loaded up with jewellery and perfume. The tasting table is a dangerous place for them to be, far too often tasters will bump into each other spilling wine from their glass, often onto the person they just bumped into. So the Posho usually sends a runner into the crowd at the tasting table to fetch a glass for them, hoping that everyone glares at them to wonder what famous person they are. Ah, the need for attention makes people do some very strange things. The Red Trouser Brigade (the trendies). By trendy we mean elegant and up to date in fashion without overkill. Sorry, but the purple and orange hair, the nose rings, and the multiple pierced earrings are overkill, so you are not trendy. The Red Trouser Brigade have worked hard to perfect their outer appearance with just the right clothing, hair style, makeup and demeanor, the only thing missing is a glass of the best. 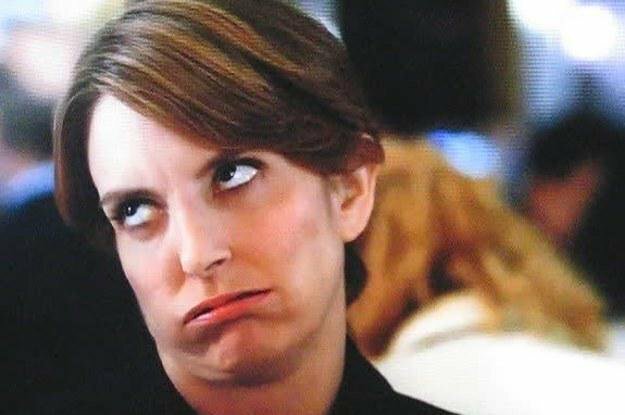 So these people always go for a taste of your most expensive wine, and they are always too busy answering incoming calls to strike up any conversation with the wine servers. The truth be known, all the calls are to and from their other Red Trouser Brigade friends at other tasting booths, and they are either looking for each other, or alerting them to a wine “they simply MUST try at another booth”. It is not easy being so chic, these people are so amusing to observe in action. So which category would you fit into? For myself, I certainly am not fashion conscious, so I am not a Posho or a Red Trouser Brigade type. I am also not a Floor Filler, a Meany, or an Apologist. That leaves me with a choice of being either the Connoisseur, the Leach, or the Buddy. Personally I think I am a mixture of the best features of the Connoisseur and Buddy, but I could also see how the server on the other side of the tasting table might think that I am also part Leach. 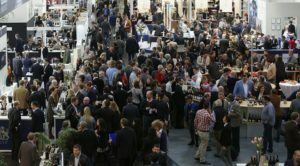 I thought it was really quite interesting and amusing to read this article on how the trade categorizes wine show attendees. Think about it at the next wine show you attend. Watch out for those Floor Fillers, they walk around like zombies and will most certainly spill your drink when they bump into you. Stand clear of the Poshos waiting way back of the tasting table, because a runner with several glasses is on the way, weaving his or her way around the Floor Fillers, and collisions are inevitable. If you happen upon a Meany berating a server for an endless parade of defects in the wine, lend support to the server with positive comments that make you sound like a Connoisseur, and you just might become a Buddy. 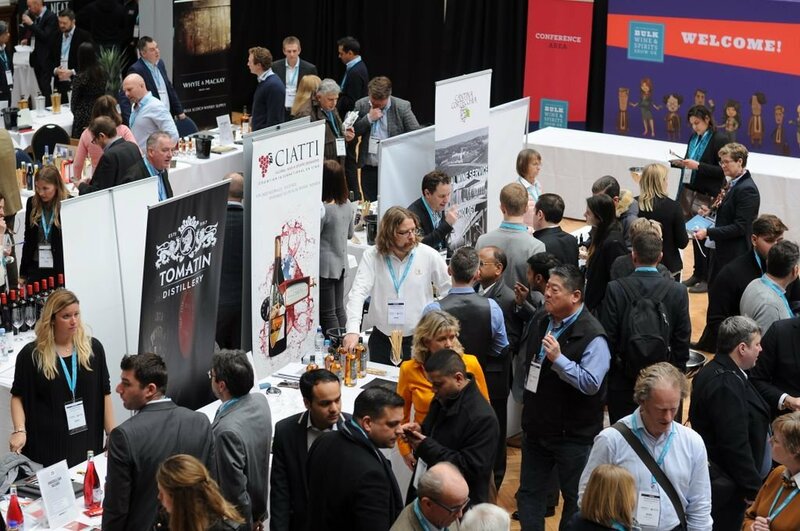 If you are planning to attend a wine trade show this season, remember my recommendations from previous wine blogs I have written on this subject, and in particular from my blog # 32, published October 28, 2016, entitled “Learn more about Wine, attend a wine show”. Make a list of your objectives. If your primary objective is to find and taste new wines, write it down and plan to taste as many new wines as you can. If your objective is to learn more about wine, plan to attend one or more of the various wine lectures presented at the show. If you want to focus on French red wines, identify those wineries you are interested in from the list of exhibitors. Consult the list of exhibitors and identify your top 15 choices of exhibitors you want to visit to meet your objectives. Locate your favorite exhibitors on a floor plan (either before the show if possible, or at the door) so you can plan your tour in sequence. Manage your time so that if you want to visit 15 booths and spend an average of 10 minutes at each, you will need at least 2 1/2 hours, so plan to be at the show for 3 hours. Leave yourself ½ hour of unscheduled time for bathroom breaks, bread and cheese purchase, etc. End your evening by returning to your favorite booth to use up the last of your tasting coupons, maybe purchase your favorite wine from their booth, and to tell your server you enjoyed their wines the most. This will ensure that you leave the evening on a high note. And speaking of leaving the evening on a high note, be sure to act responsibly, do not drink and drive. Enjoy the show, we hope to see you there!